See what Royal Vinyl Siding can do for your home. 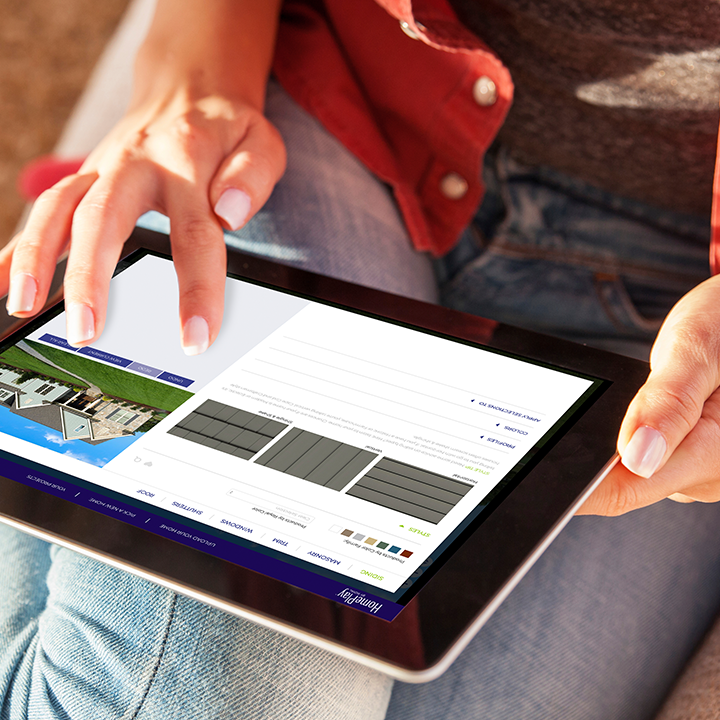 Play it by eye: use HomePlay™ by Royal® to virtually introduce your home to all kinds of Royal Vinyl Siding, trim and color options before making the real-life leap. Get to know our full siding lineup below (warning: you may not be able to stop staring). Energy efficient, low maintenance and durable, Haven® Insulated Siding boosts both your curb appeal and your home’s warmth factor. If you’re looking to combine form and function with color, texture and style options, Portsmouth™ Shake & Shingles is just the thing. Between its durability and UV-resistant shades, no siding pairs low maintenance with high design quite like Woodland. To move your curb appeal charm in the right direction (upward), Board & Batten is the obvious choice for your home. Need proof that compelling wood presence can exist and endure without maintenance headaches? Look no further than Estate™. The best part about the bold statement Residential Siding makes is that it comes with virtually no maintenance. For siding that gets remembered for all the right reasons, it has to be warranty-protected and color-retaining Royal® Crest. For exteriors that show magnificently and boast quietly. Find inspiration in our full siding collection, which woos as much as it cuts down on maintenance and pesky upkeep. Can't pick just one color?